Last week I gave a presentation and demonstration of bookleteering for a teachers’ CPD (continuous professional development) workshop run by Ashley McCormick at the De La Warr Pavilion in Bexhill on Sea. The event was part of the programme associated with the current exhibition, Ladybird by Design, a celebration of 100 year’s of publishing the eponymous books. During the session we discussed lots of ideas for creatively engaging children and other learners through making books themselves, echoing the deliberate design constraints used to create hundreds of classic Ladybird titles within the constraints of bookleteer. The Ladybird formula of short, illustrated books retelling classic stories and tales, explaining history and science, exploring life at home, work and out shopping or introducing industries and technology retain a strong nostalgic hold on those generations who grew up on them. As a cultural and design icon in their own right they offer a template upon which we can continue to explore the world in our own ways – bookleteer offers a modern day alternative for anyone inspired to create their own library of books exploring the world around us. Tags: CPD · De La Warr Pavilion · education · Ladybird Books · learning · workshopNo Comments. Tags: librarypress · pop up publishingNo Comments. Tags: Chartism · Chartists · english civil war · John Lilburne · levellersNo Comments. 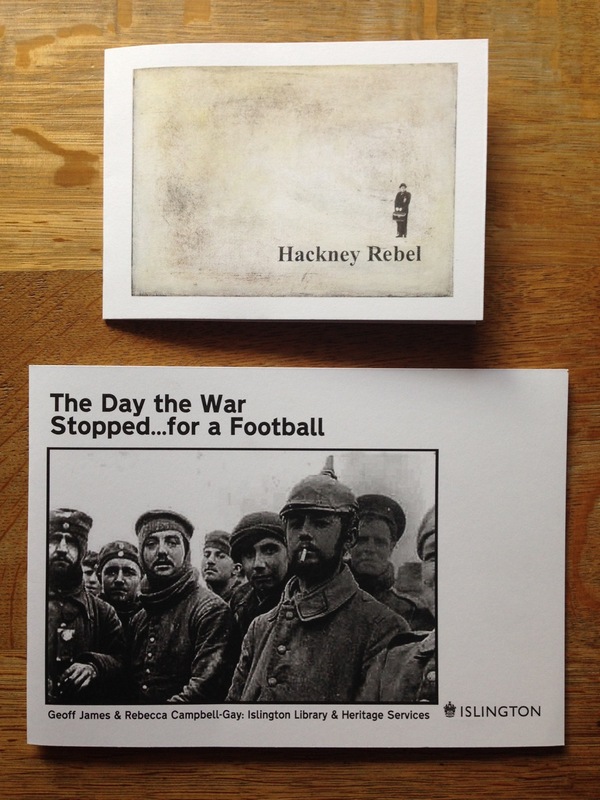 Tags: 1914 Xmas Truce · Dawes Gray · Islington Lbraries · Tony HancockNo Comments. 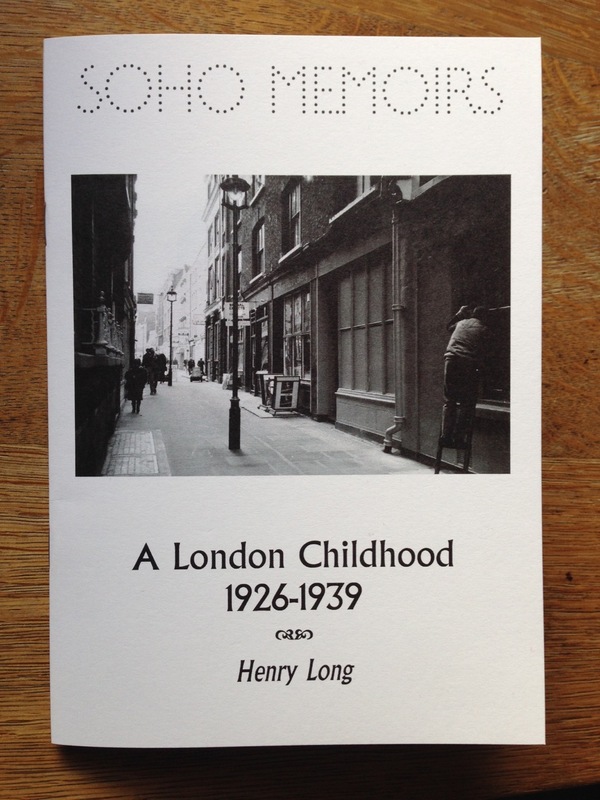 A London Childhood 1926-1939 by Henry Long is the third of our collaborations with The Museum of Soho. It is a moving account of growing up in relative poverty in Soho in the 1920s and 30s, ending with the mass evacuation of children as World War Two began. 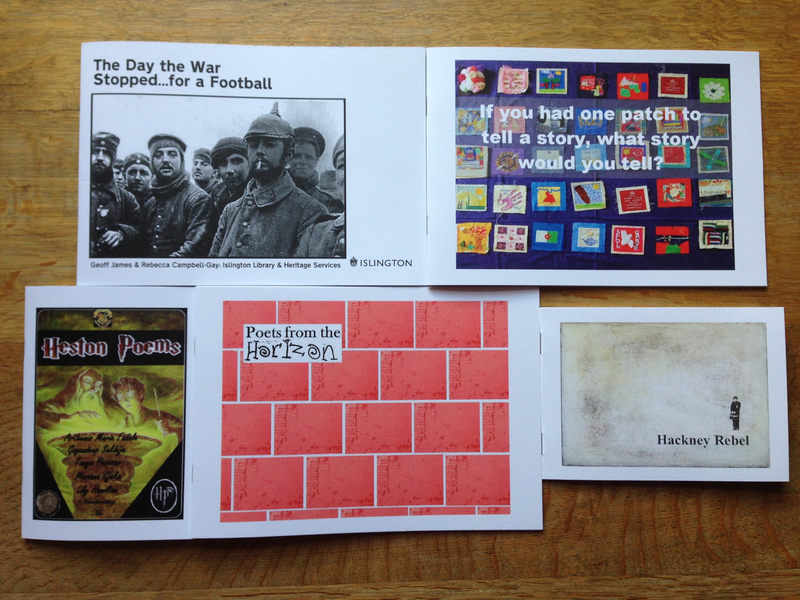 Also included is Lewisham People’s Patchwork by Lewisham Library and Information Service, the first book in our collaboration with the LibraryPress project, and the first of the books created as a result of the bookleteer Masterclass run in September. 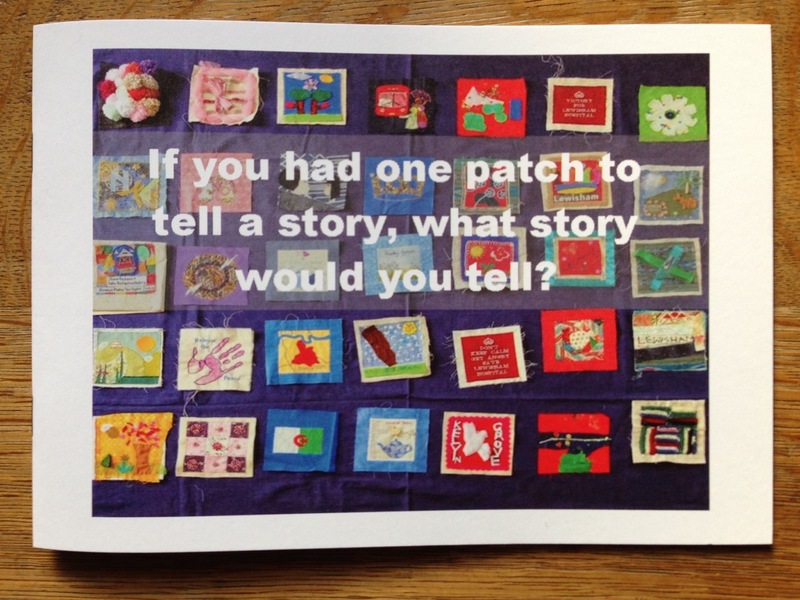 It describes a patchwork storytelling project run by the community engagement team at Deptford Lounge this year. Tags: deptford lounge · Lewisham Library & Information Service · patchwork · The Museum of SohoNo Comments. October’s issue (number 25), Excavations is the Meroitic Cemetery of Dangeil, Sudan by Mahmoud Suliman Bashir and Julie Anderson is an account of the ongoing excavations of the ancient site in the Sudan by archaeologists from the Sudanese National Corporation for Antiquities and Museums and the British Museum. Published in both English and Arabic editions, it was written as a tool to help explain to the local Sudanese villagers and school children why archaeologists excavate cemeteries. This book follows on from an earlier (2010) book, Excavations in the Temple Precinct of Dangeil by Julie and Salah eldin Mohamed Ahmed. 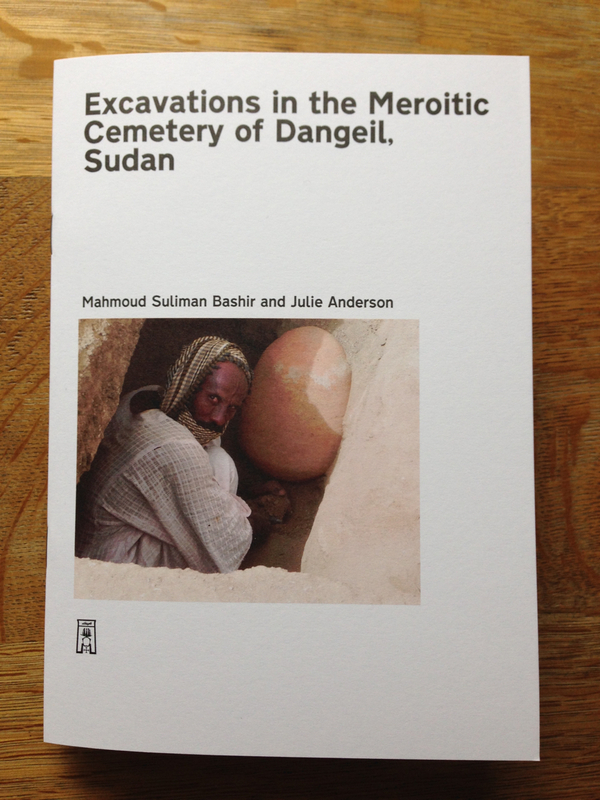 Tags: archaeology · Dangeil · Julie Anderson · Mahmoud Suliman Bashir · SudanNo Comments. The Periodical is now 2 years old! August’s issue (no. 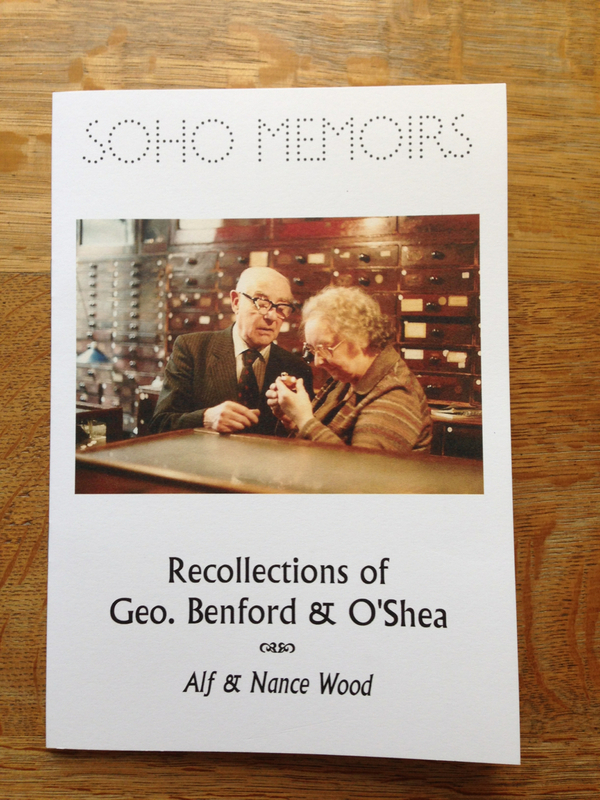 23), Soho Memoirs : Recollections of Geo.Benford & O’Shea by Alf & Nance Wood is the second choice from our collaboration with The Museum of Soho. It contains a delightful transcript of a 1986 oral history interview by Bryan Burrough (one of the founders of the Soho Society and The Museum of Soho) with Alf and Nance Wood who both worked at the watchmaker Geo. Benford & O’Shea in Dean Street from the 1920s to the 1970s. 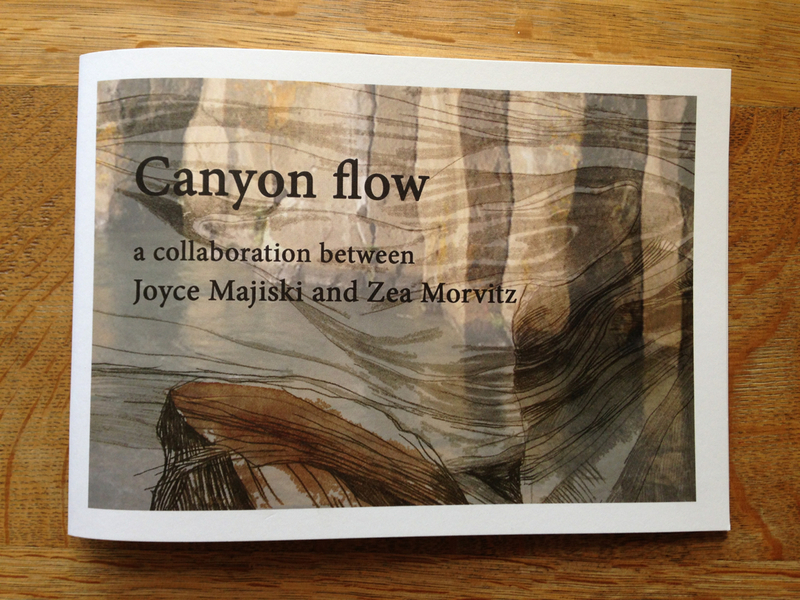 September’s issue, Canyon Flow by Joyce Majiski & Zea Morvitz is a collaboration between the artists Joyce Majiski (Canada) and Zea Morvitz (USA) which was inspired by the Miles Canyon near Whitehorse, Yukon Territory in Canada. Joyce and Zea produced two gorgeously illustrated scrolls, details of which make up the book. Tags: art · joyce majiski · Soho · soho memoirs · The Museum of Soho · Yukon · zea morvitzNo Comments. Yesterday I ran a Bookleteer Masterclass for Library professionals from the boroughs of Lewisham, Brent, Hounslow, Camden, Islington, Merton and Harrow at the Deptford Lounge. The event was part of our collaboration with the Librarypress project and was designed to introduce library staff to bookleteer and how they might use it in their own projects and activities with library users and local groups. We had a fantastic turnout with very inquisitive and engaged participants – it was wonderful to see them all getting straight down to making books and StoryCubes with text and images they had brought along with them specifically for the day. 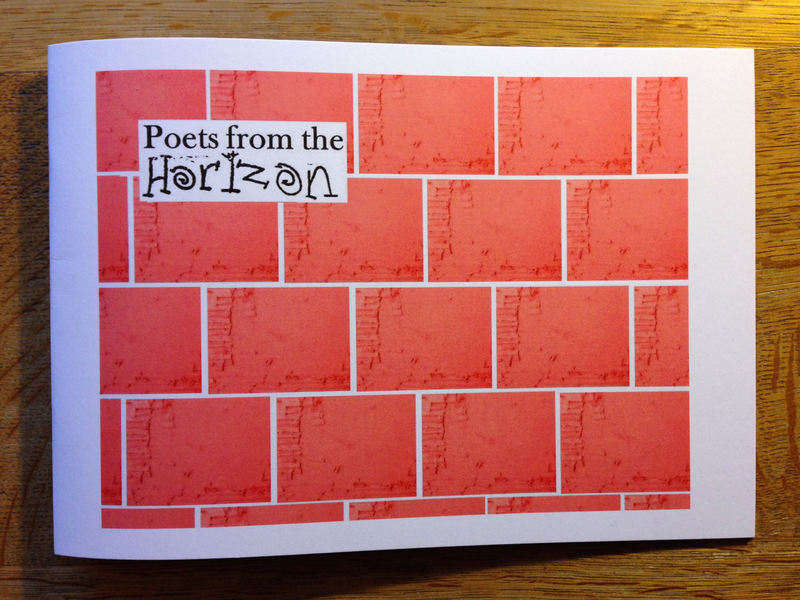 We will be selecting a series of books made by the participants for the Periodical over the coming months, as inspiring examples of what can be done with bookleteer to engage readers and local groups with library projects and services. I’d like to encourage other library authorities who are also interested in using bookleteer as part of their services to get in touch : we are more than happy to offer workshops and provide consultancy on how bookleteer can used by the public and integrated within existing projects and services. Tags: deptford lounge · learning · libraries · librarypress · workshopNo Comments. We have created an additional resource to help plan layouts and work out how many pages you need when devising your content for bookleteer. 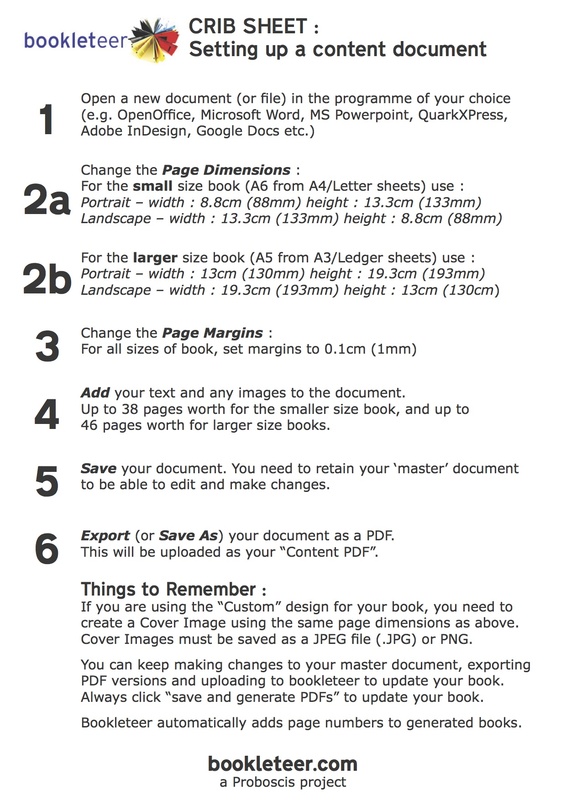 Two PDF documents are available, one for planning landscape books and another for portrait books. Download the Landscape Planner or the Portrait Planner. Tags: guides · help · plannerNo Comments. 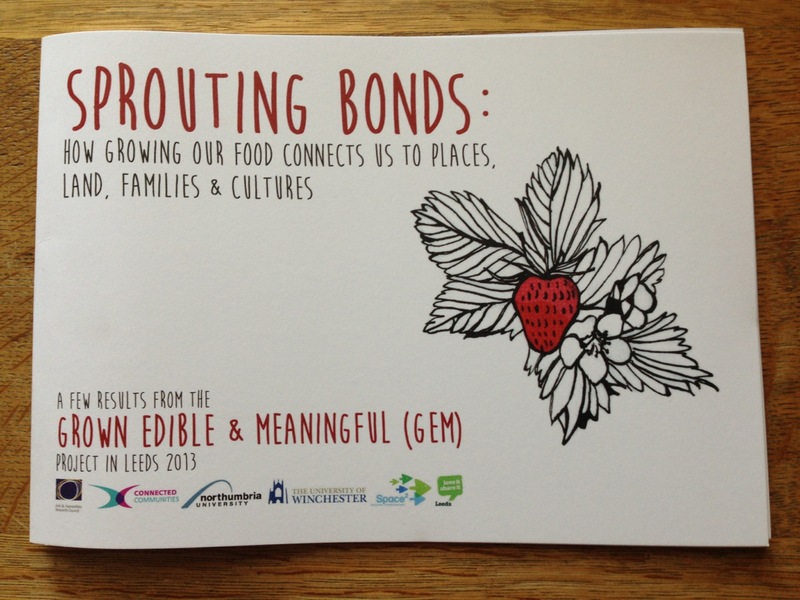 July’s issue, Sprouting Bonds : how growing our food connects us to places, land, families and culture is a handbook of results from the Grown Edible and Meaningful project, based in Leeds in 2013. A collaboration between universities and local community organisations, it explored the meaning of growing food and how it connects people to their environment, communities and to the wider world. The books combines social observations with recipes, personal stories, poetry, growing tips and reflections. 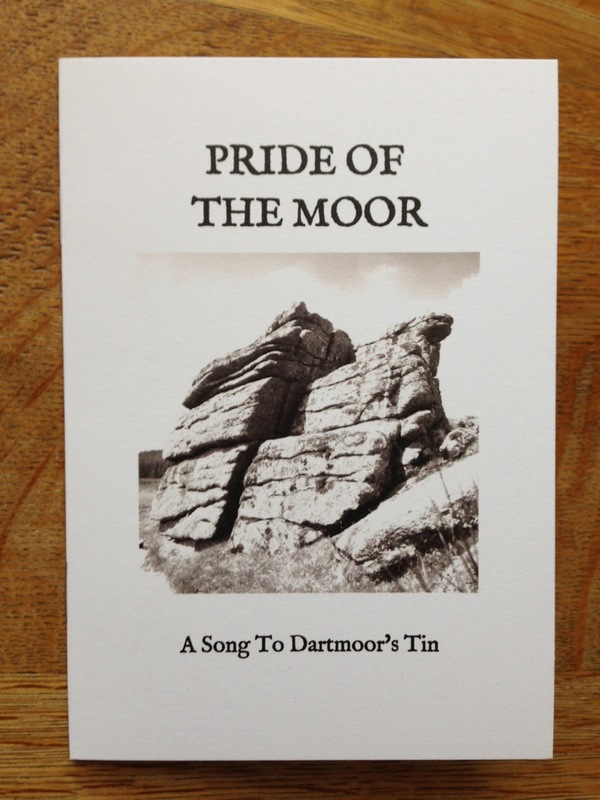 June’s issue, Pride of the Moor, is a contemporary folksong created by musician Jim Causley and artist Simon Pope as part of Simon’s project “A Song, A Dance & A New Stannary Parliament”. The project was commissioned by Spacex gallery in Exeter and explored the history and local significance of tin mining on Dartmoor as a way of developing new understandings of the landscape itself. Tags: Dartmoor · folk song · Jim Causley · Simon Pope · Stannary Parliament · the periodical · Tin miningNo Comments. During our recent pop up publishing workshops I was able to observe that one of the most common tricky aspects of using bookleteer for new members was remembering the steps for setting up a new document to create the ‘Content PDF’ to upload. I’ve now put together a very simple crib sheet for users to download to remind them how. Tags: guides · help · user guideNo Comments. May’s issue, Recollections by Harold Lun, is the first fruit of our collaboration with The Museum of Soho – drawing on material from their archives. 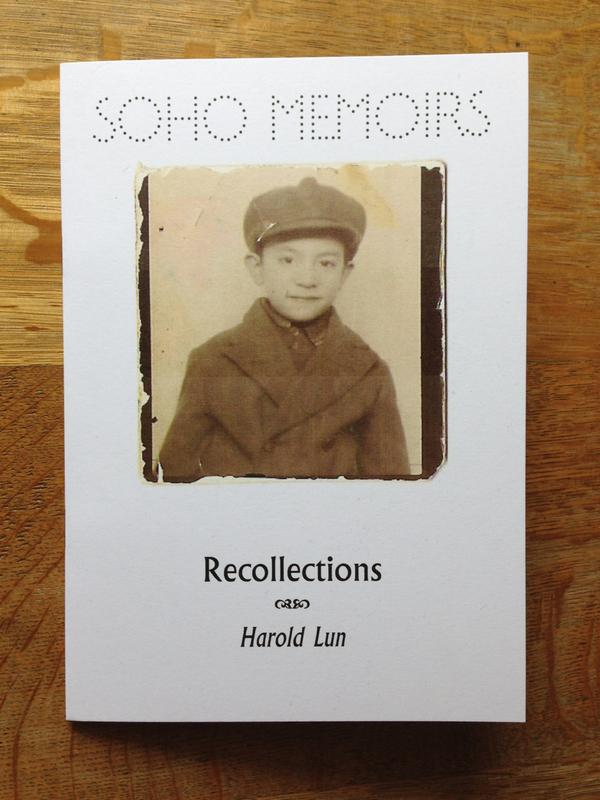 This book is a facsimile of letters and photographs in the archive sent by Harold Lun and describing his childhood growing up in Soho during the 1920s, 30s and 40s. It is a moving story made more so by reading it in the hand of the writer himself, not just as printed text on a page. 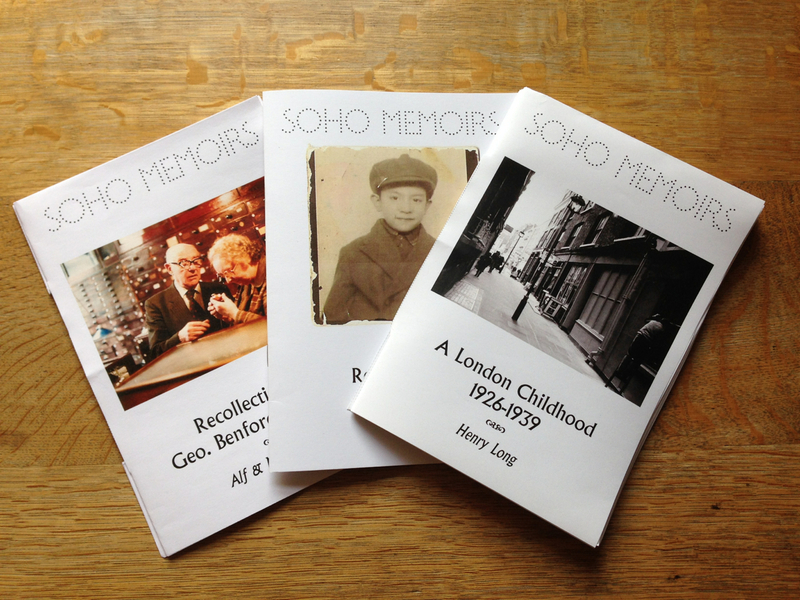 Tags: childhood · Harold Lun · memoirs · Soho · soho memoirs · The Museum of Soho · the periodicalNo Comments. I’ve designed 3 new books for The Museum of Soho in time for their Museums at Night event, A Pot To Wishin’, at the House of St Barnabas in Soho. 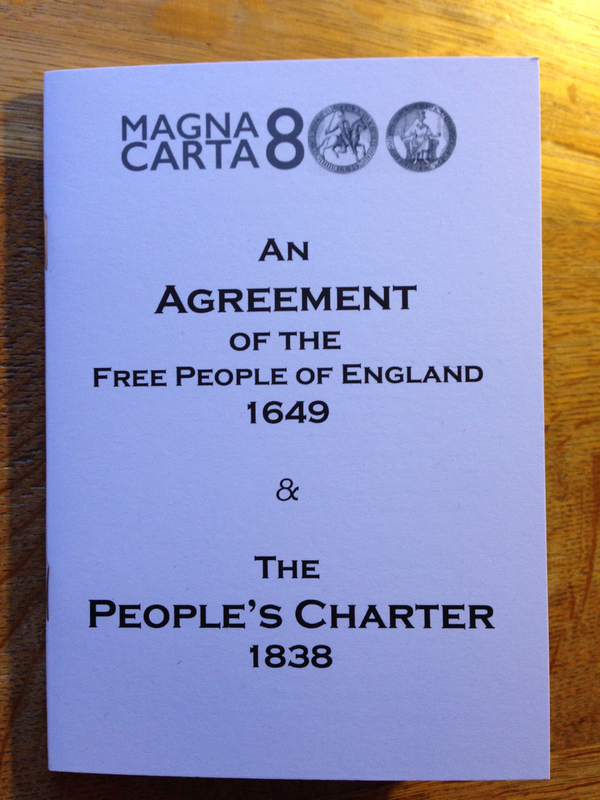 Printed copies of one of the books will be available at the event (tickets here). Tags: House of St Barnabas · local history · Soho · The Museum of SohoNo Comments. More workshops are being held next week in Islington & Wembley Libraries as part of the Librarypress project. Below is the presentation I’ll be using to illustrate my talk on bookleteer to participants and explore the kinds of things they can do with it. Tags: bookleteering · events · Islington · libraries · librarypress · making · pop-up · Wembley · workshopNo Comments.